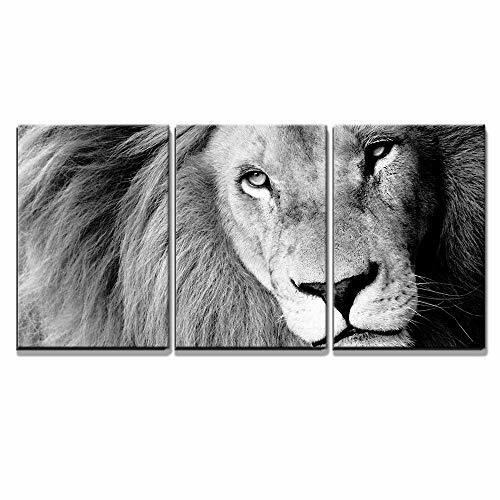 The price is great and the canvas is even better!! It's beautiful, looks perfect in my living room! I highly recommend,! Love this! It’s light, easy to hang and beautiful. Very happy! I love this picture. Kind of has a minimalist feel to it and it’s perfect. Reminds me of the Mohave Desert.